Bombay High Court told the Brihan Mumbai Municipal Corporation (BMC) to grant the hearing to residents objecting to the tree cutting proposal for the Metro car shed project. BMC counsel Nayaran Bubna told the court that on Wednesday, around 2,000 people turned up at the first hearing, but the civic and Mumbai Metro Rail Corporation (MMRC) officials left midway through the hearing, without resolving each person’s issues. Bubna further told the court that they had not expected a large number of people to turn up for the hearing. They will hold another public hearing soon and respond to the written objections. An affidavit was filed by Charus Jadhav, the chief project manager, MMRC, which said that the MMRC has not removed a single tree for Metro 3 construction without obtaining permission from the tree authority. The MMRC counsel told the court that they have carried out replantation at an alternative plot and in the past, 60 percent of the transplanted trees have survived. 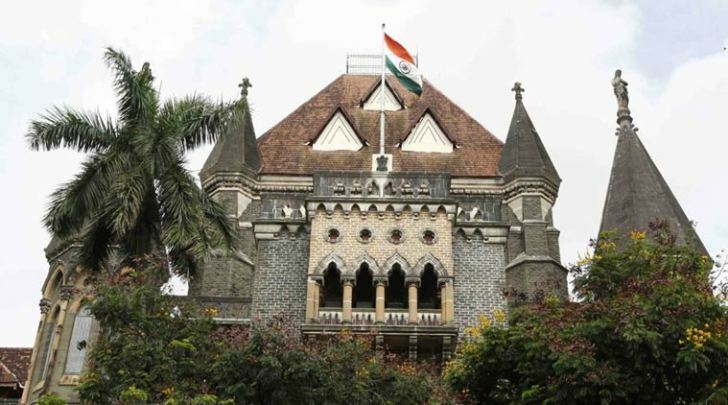 Acting Chief Justice Naresh H Patil and Justice G S Kulkarni, disposing of the petition, asked the BMC to give a hearing to the residents and directed the BMC’s tree authority to publish on its website the details of the permission granted for cutting trees for the car shed.